Cessna 152 ( 61.4 in. 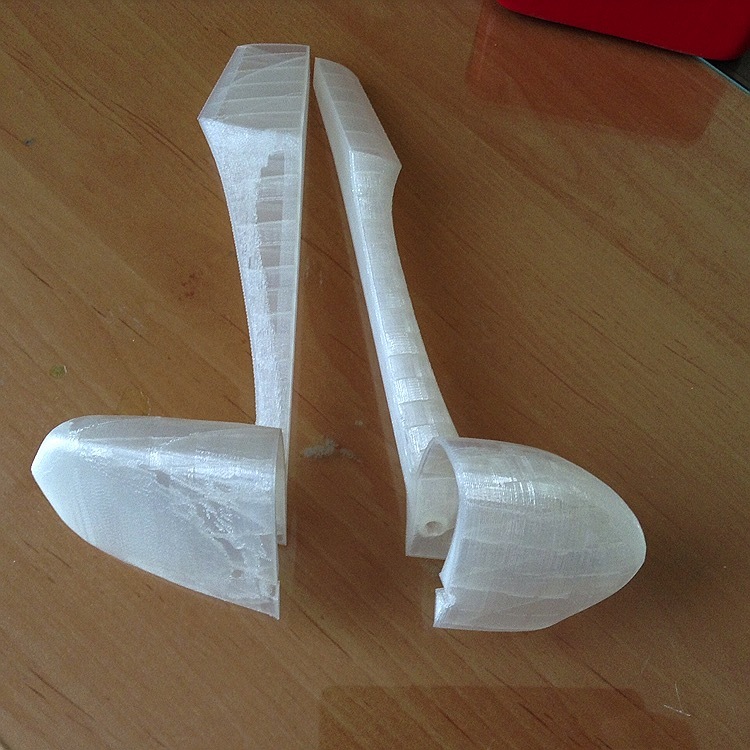 / 156 cm )99.00 Eur. 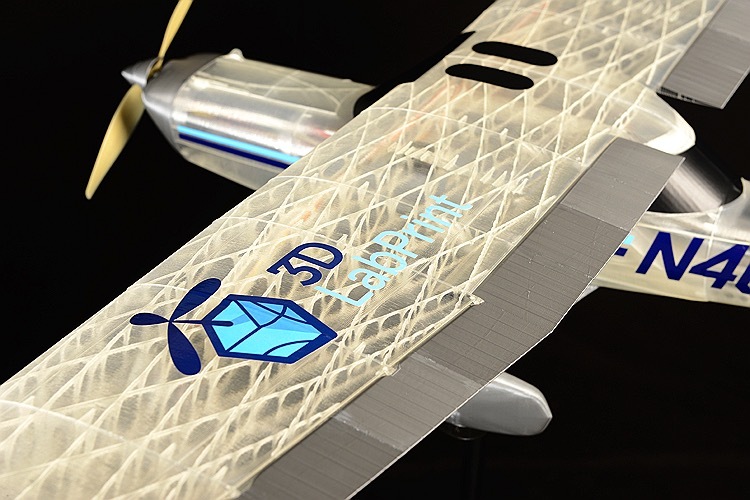 We are proud to present the latest in Model Airplanes building technology, 3DLabPrint's creations. 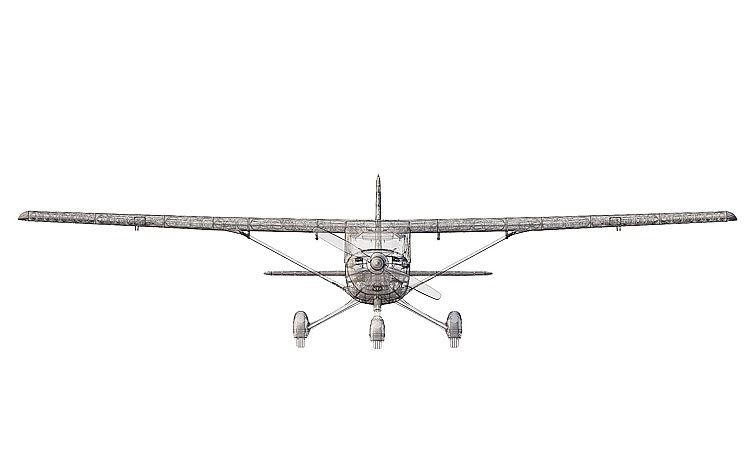 We will print on demand a high quality print of the Cessna 152 for you. Includes a mod (an extra part) to allow you to fix the motor from the back side so it does not gets too hot and also includes an extra cowl that instead of the motor fixing has a wide opening to allow air to get in and cool the motor. 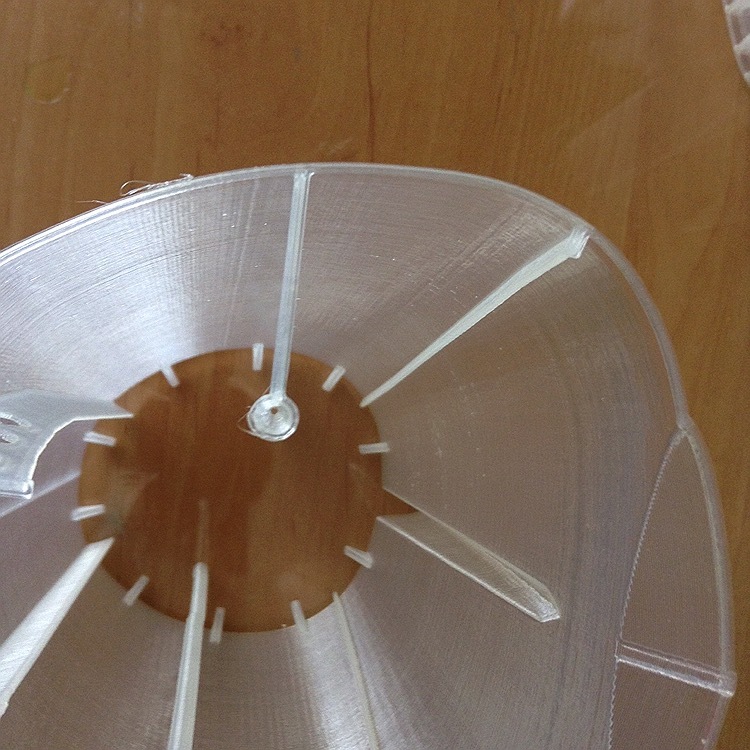 It´s also advisable to secure/lock the wing with a nylon screw on top. 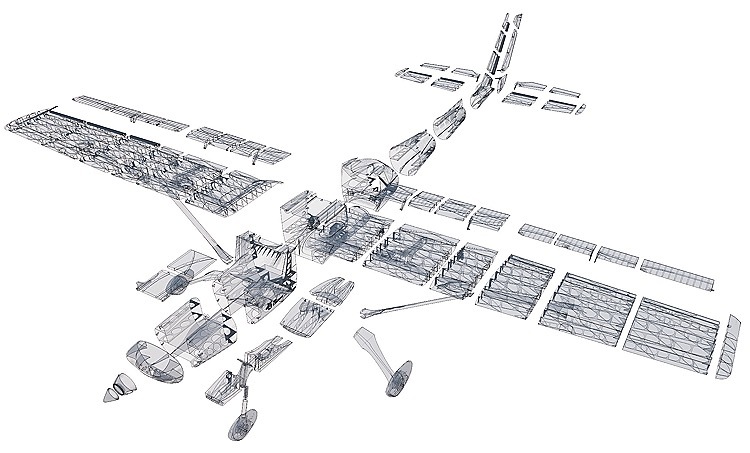 The wing is attached to the fuselage by a sliding rail, this works pretty well to secure the wing but it may slide back so the screw is just a security measure. 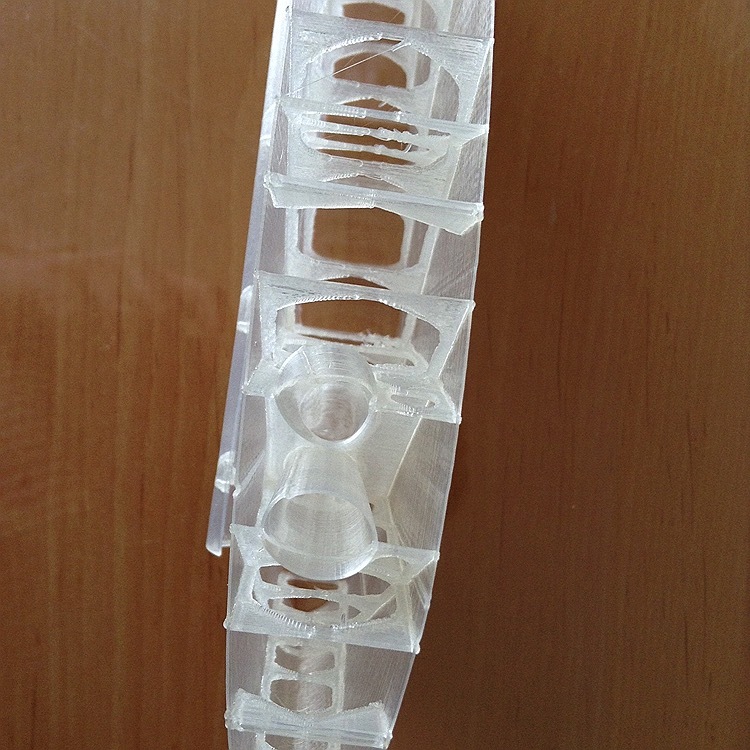 The landing gears are printed in PET-G , usually grey, transparent or white. Here you can find the manual for the Cessna 152. This glue and accelerator have been tested and work on PLA, not all glues and accelerators, specially the accelerators work well. 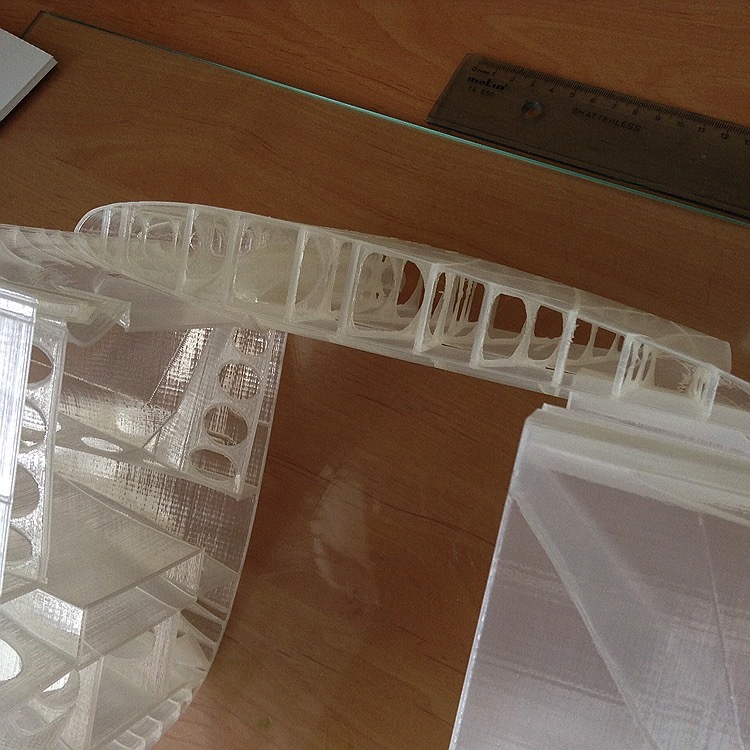 If you purchase the Cessna 152 Kit I will include a piece of printed PLA so you can do your tests. 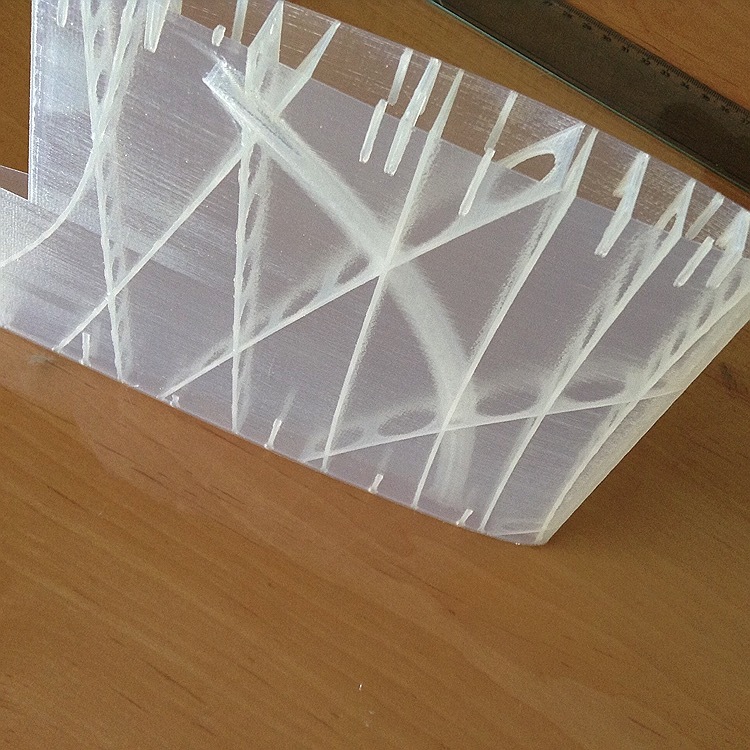 3DLabPrint 3D Printed Airplanes has created the following Cessna 152 building log. 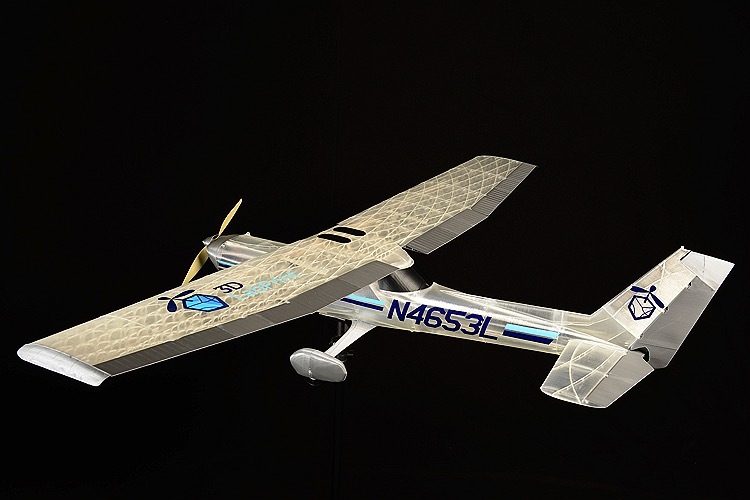 3DLabPrint 3D Printed Airplanes has uploaded the following Cessna 152 to their Youtube Channel. 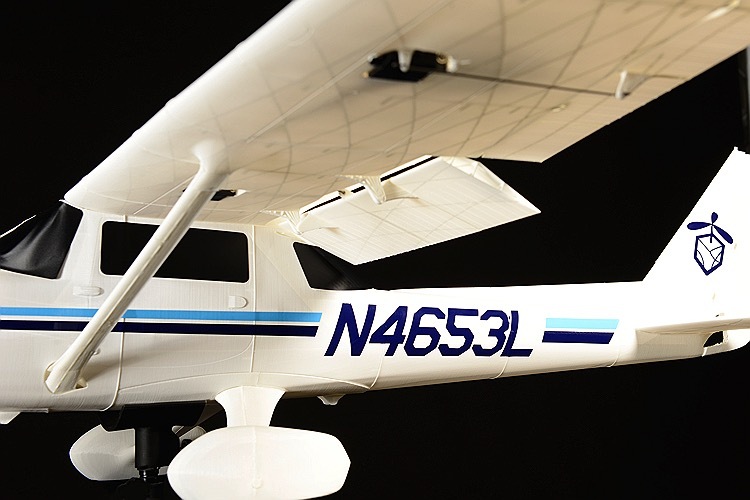 This tool allows you to calculate the cost of printing and shipping the Cessna 152 model airplane kit and/or spare parts. 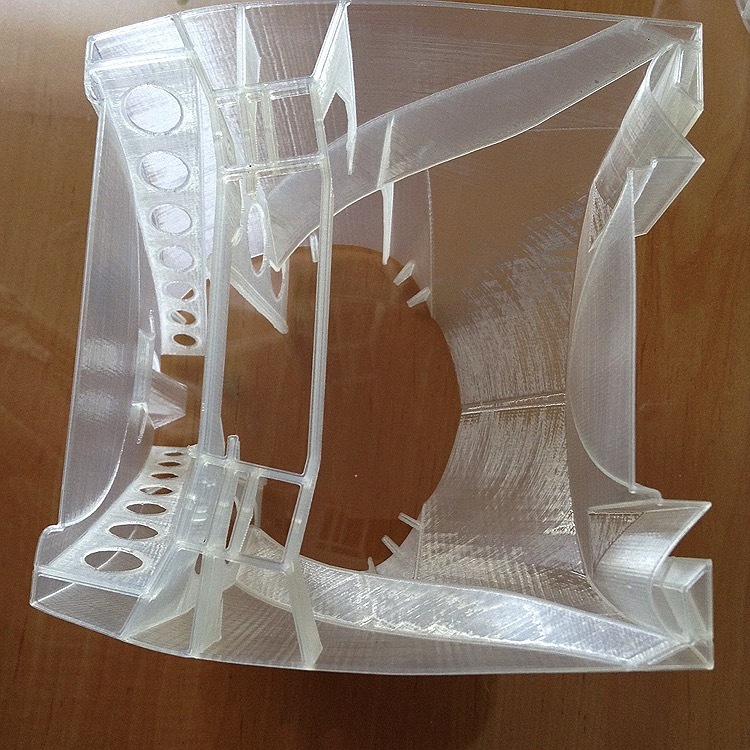 Printing the Cessna 152 takes approximately 75 hours on one single printer, thankfully we have more than one printer so your kit will be produced just in just a fraction of that. 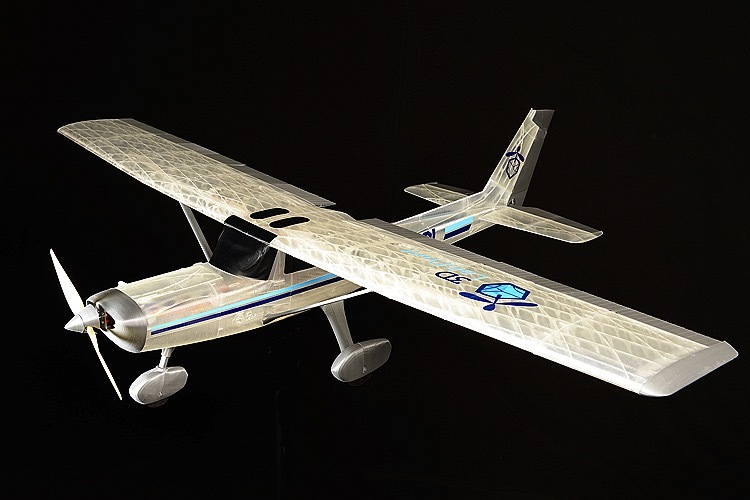 The Cessna 152 was designed by 3dlabprint and will be printed by AeroFred as a service. 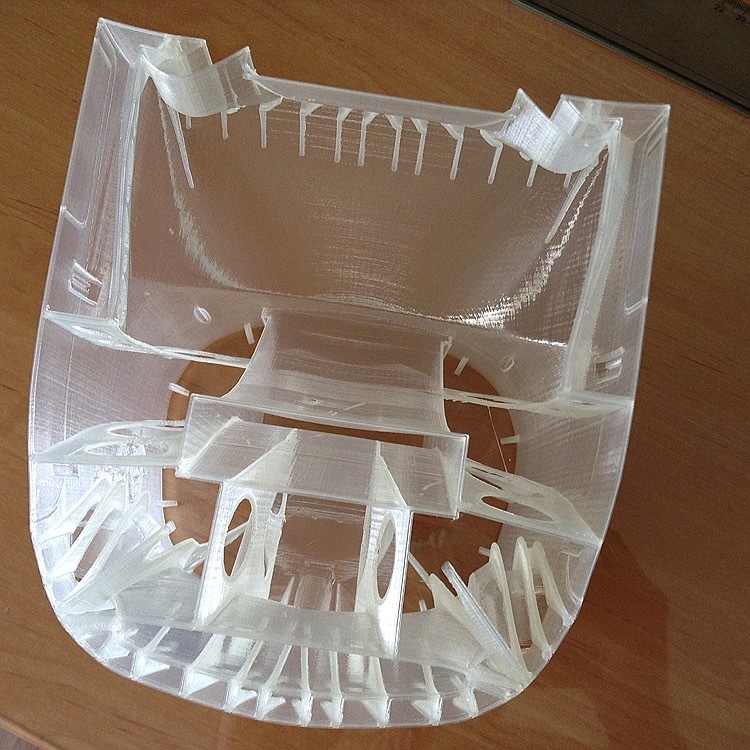 Complete Cessna 152 3D Printed KIT on PLA or individual parts for the same model, depending on your order. 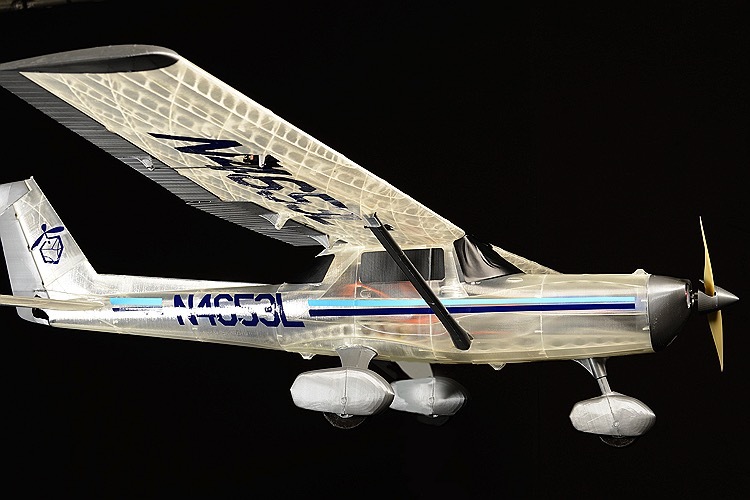 All the individual sections of the Cessna 152 can be re-printed on demand. 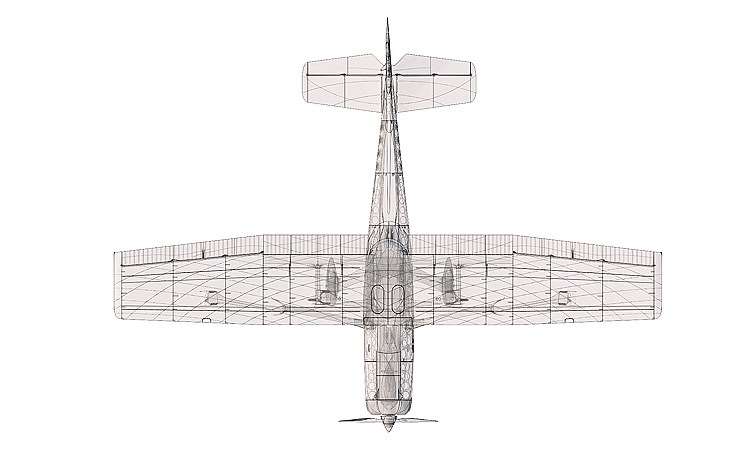 These are the details for the "Cessna 152" model. Videos for the Cessna 152. 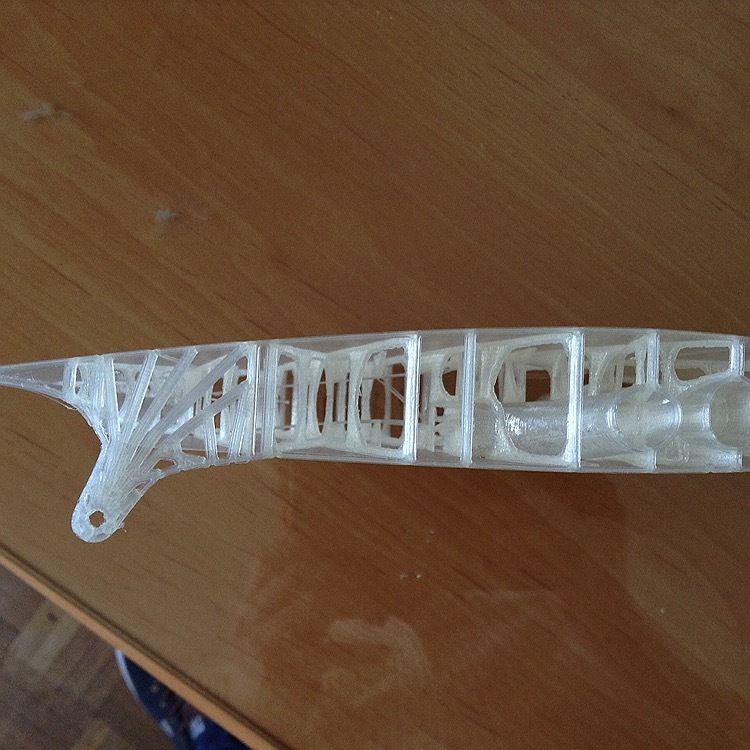 This plan is 937.2 KB and was shared by our member 3dlabprint on 11/04/2017 11:06 in the 3DLabPrint 3D Printed Airplanes category. It has been downloaded 1031 times.